Published on 9 April 2014. 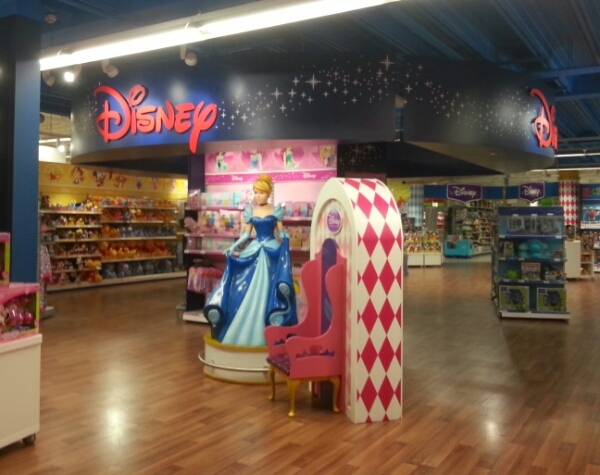 Here’s something I’ve never seen before: a couple of aisles in an Asda store effectively converted to an in-house Disney store. It looks good, but seems a bit out of place among the baked beans and toilet paper! This 2,202nd post was filed under: Photo-a-day 2014, Scrapbook.